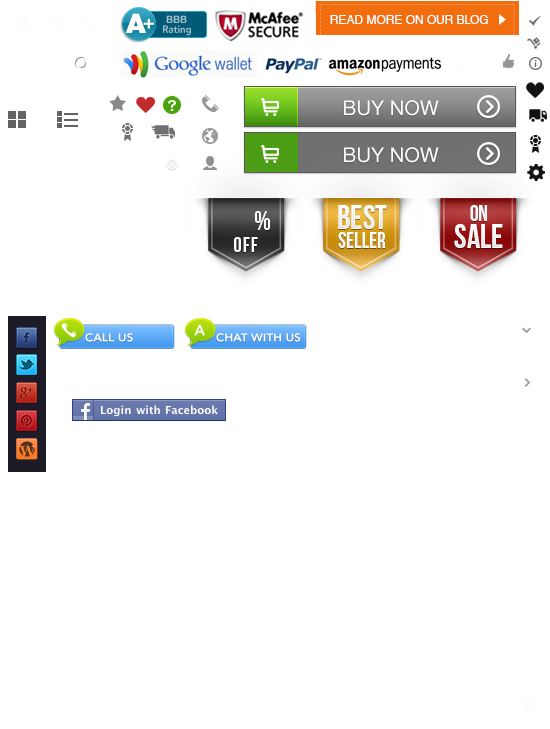 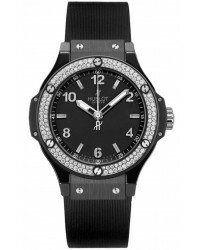 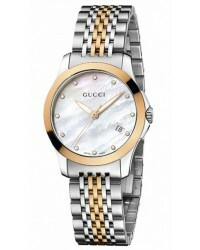 Jewelry watches on WatchesOnNet come in a large variety of shapes, sizes and materials. 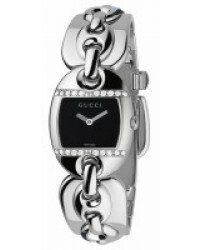 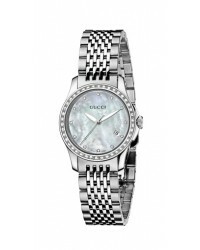 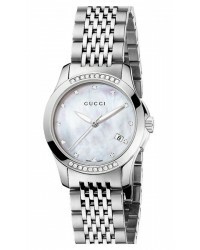 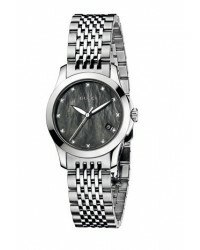 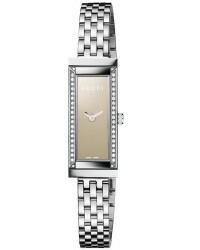 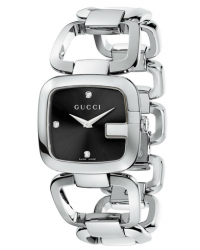 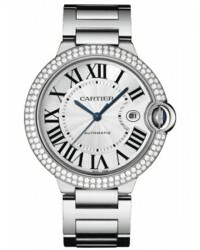 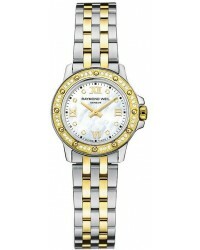 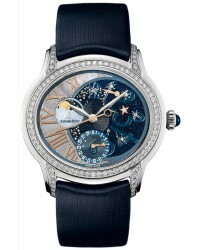 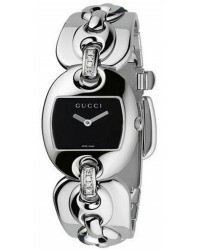 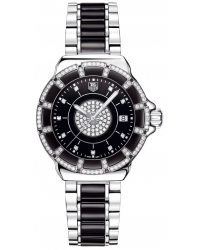 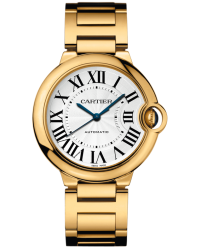 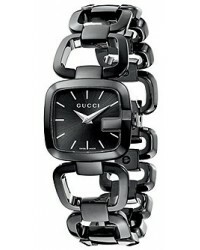 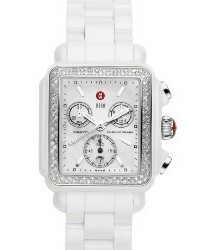 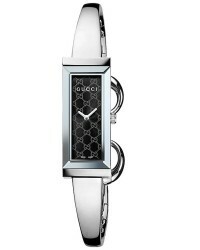 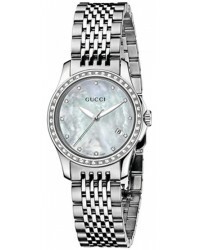 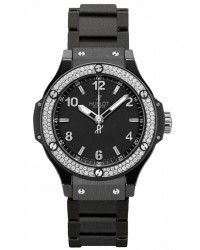 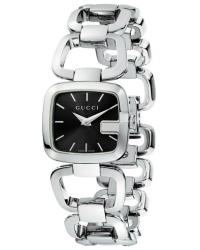 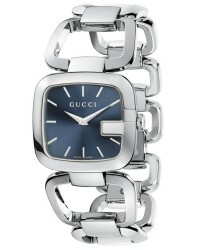 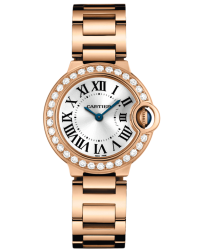 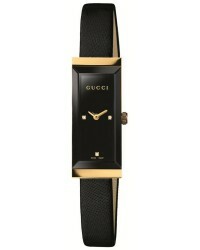 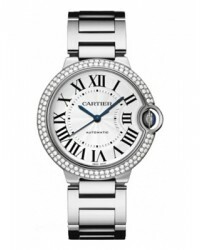 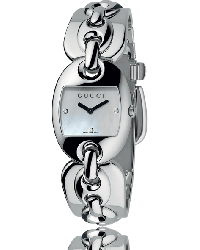 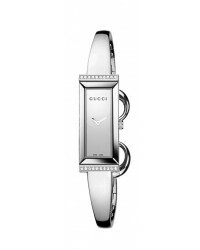 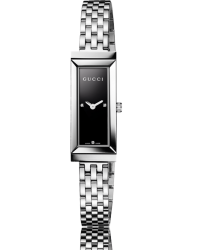 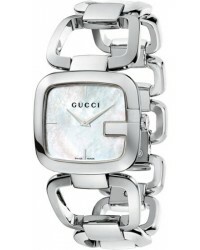 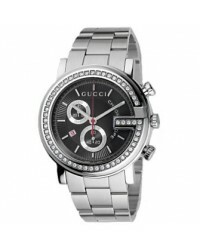 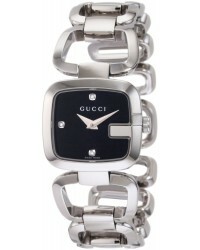 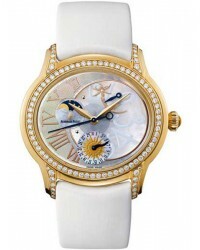 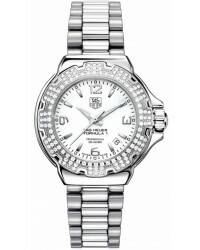 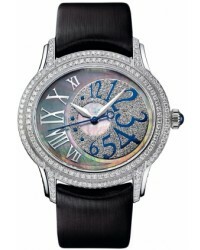 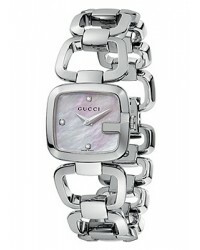 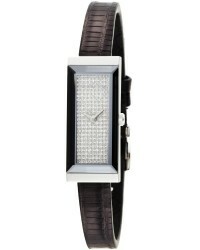 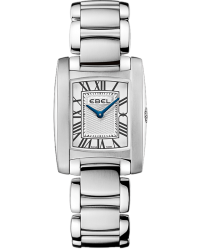 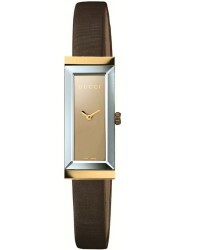 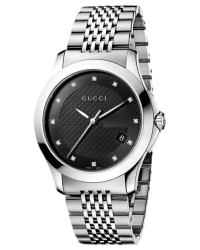 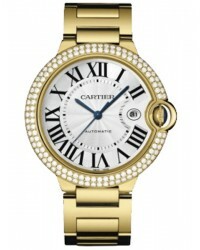 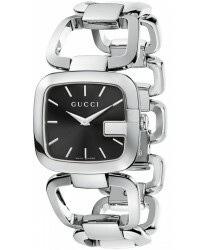 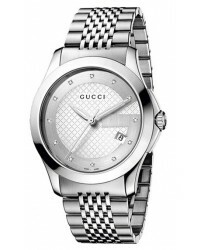 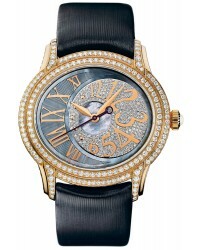 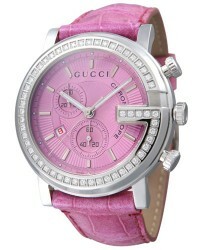 We carry brands that specialize in jewelry watches such as Movado, Michele, Cartier and Audemars Piguet. 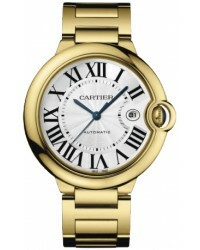 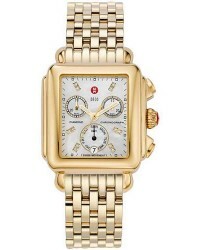 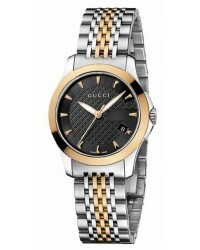 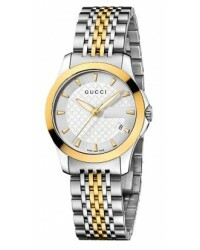 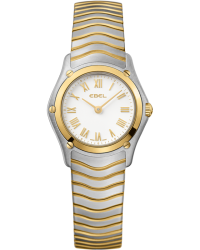 We carry a variety of gold watches, including rose gold, yellow gold and white gold. 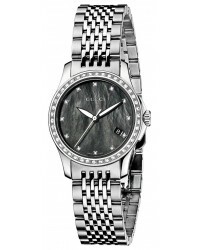 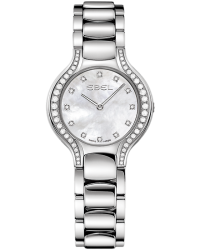 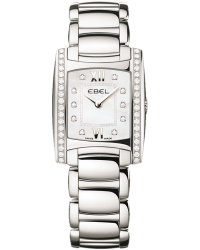 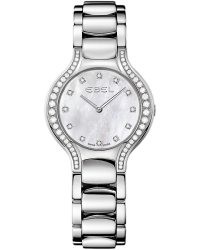 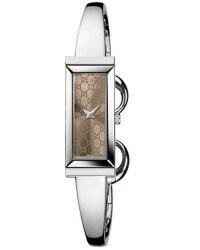 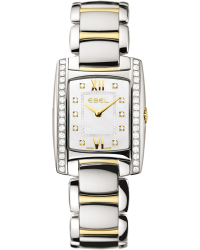 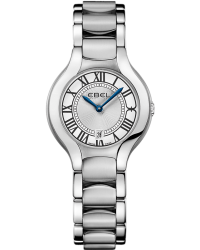 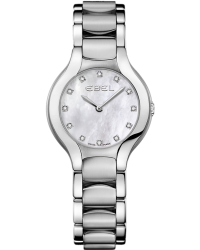 Many of our jewelry watches are adorned with diamond bezels.